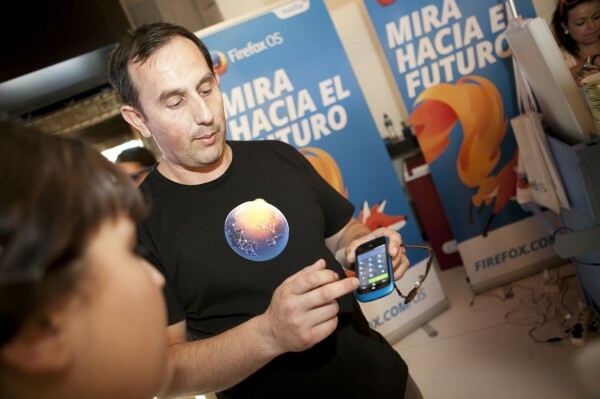 Spain was the first country in the world to see Firefox OS phones sold in stores. Being first is exciting, a great opportunity, but also scary as you step into the unknown. 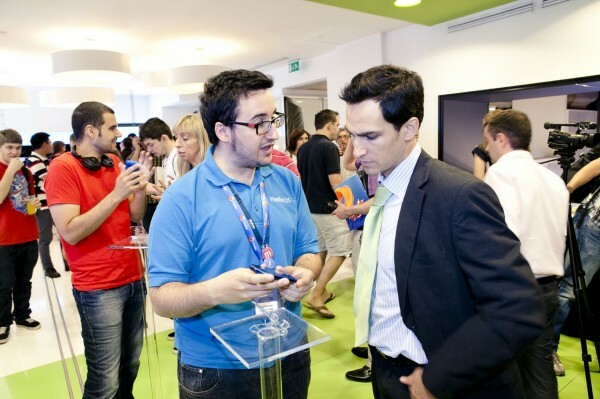 Some of our volunteer launch team members were in-store on Gran Via in Madrid on July 5. Yet before that day, months of work went into making the launch a success. Quite simply, we are proud of our Mozillians in Spain and could not have done this without them. Here they are. Rubén is rumoured to at one point to have been the mayor of four gyms in his town on Foursquare. All that training paid off, because it gave him the stamina to lead the team to launch. Nukeador is tireless in community building at Mozilla Hispano. Francisco is the team communications lead. 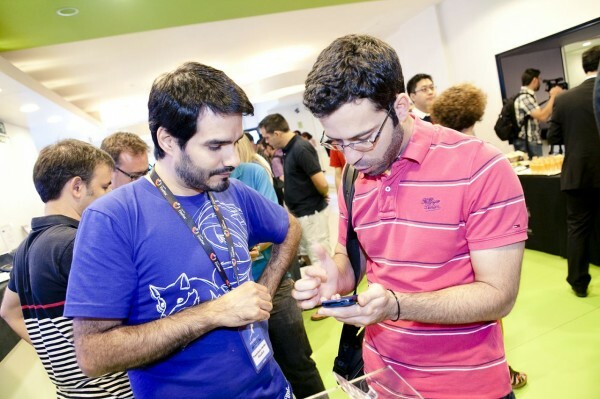 His great manner ensures that not only will you learn about Firefox OS from him, but you will want to be his friend. He is also the team event planner, and although he was born in Argentina he probably already knows every venue in Madrid better than most of the local “Madrileños”. Guillermo is the team training lead. I’m sure that he also dreams about Firefox OS when he sleeps, since it has been part of his life at work and out of work for 2 years. 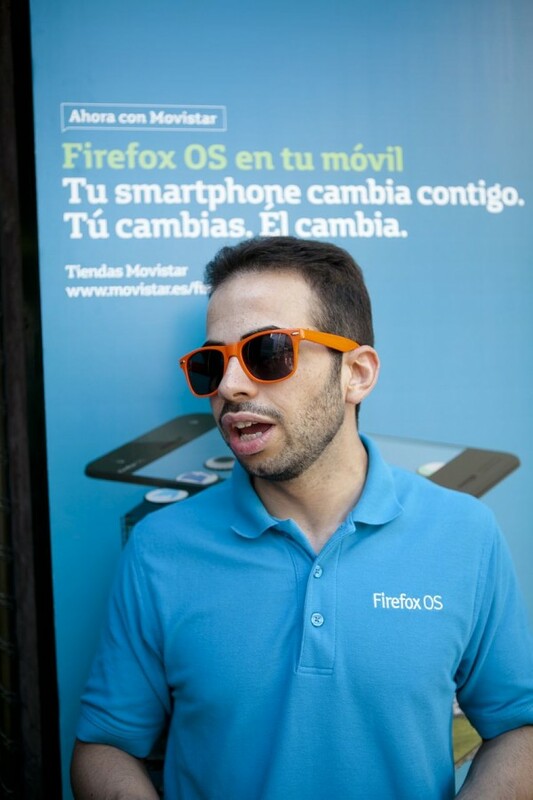 Currently coding hard on the Firefox OS core and doing talks all around Spain. We can thank him for the notification API, among other things. Berni is the team marketing lead. For Mozilla Hispano he has initiated many campaigns, including the recent ‘Who’s Behind Firefox‘. His addiction to Tetris probably make him think different than the rest of us. His “bernIdeas” are disruptive and brings our marketing efforts to a new level. He has a natural talent for marketing. The team developer lead, Fernando is obsessed with the coding the open web and standards since the ages of Mosaic, he has seen the web born and grow and being part of the community since the early ages. It might surprise you that a farmer can be deep into Firefox OS! At Mozilla, everyone has a role. Antonio is a multi-discipline Mozillian, he can be from the Mozilla Hispano support wizard to an awesome demo person on booths, events and in-store.